The clothing carried by celebrities is always very appealing and stylish to go for and when it comes to dressing up like a pro-people may need to have hands-on such kind of clothing. 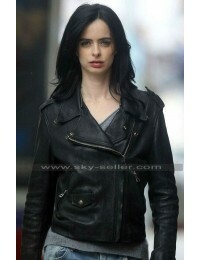 This Beyond TV Series Jacket is also something wonderful and appealing to go for which tends to provide for an ultimate beauty to be grabbed. 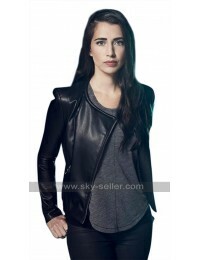 This Dilan Gwyn Jacket has been manufactured using the best quality leather being a choice between genuine leather and faux leather and has a perfect finish with the gloss and black base to be carried in style. 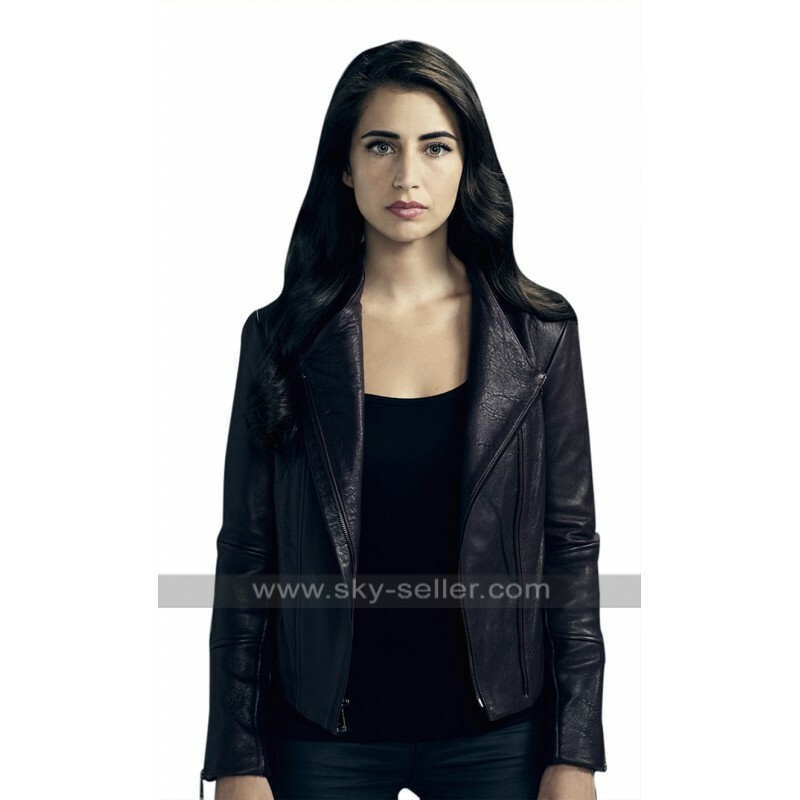 This Willa Beyond Jacket has been provided with an inner which tends to give endless comfort and the sleeves are in full length to be featured in a perfectly sleek fit. 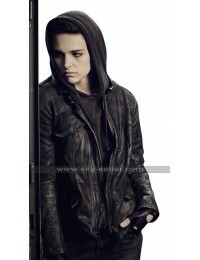 The front has a zipper closure too and the sides have been enriched with the pockets in terms of styling. The jacket has been finished to perfection and the lightweight jacket is a suitable option to be carried formally as well as casually. 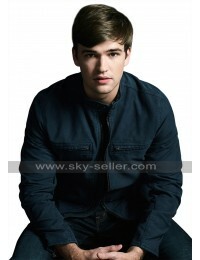 This Lapel Collar Black Jacket is very decent and smart looking and tends to give a very stylish outlay.